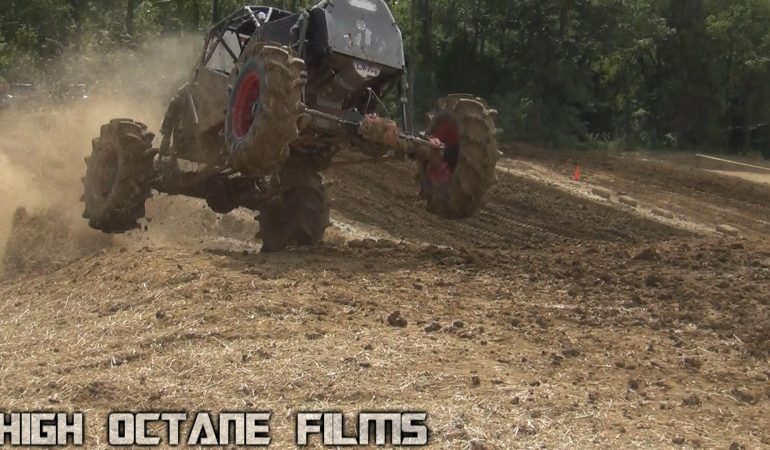 High Octane Films will take us back to the recently held Mega Truck Series Obstacle Course Racing at Dirty Turtle Offroad (DTOR). 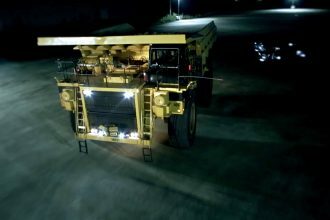 It is a 25 minute video filled with awesome tricks and action coming from not just one but an overwhelming amount of beastly mega trucks who participated on the said event. Watch them as they go wild and they show off some impressive power as they throttle through the challenging and muddy obstacle course! Brace yourself because this video will surely give you some eargasms!